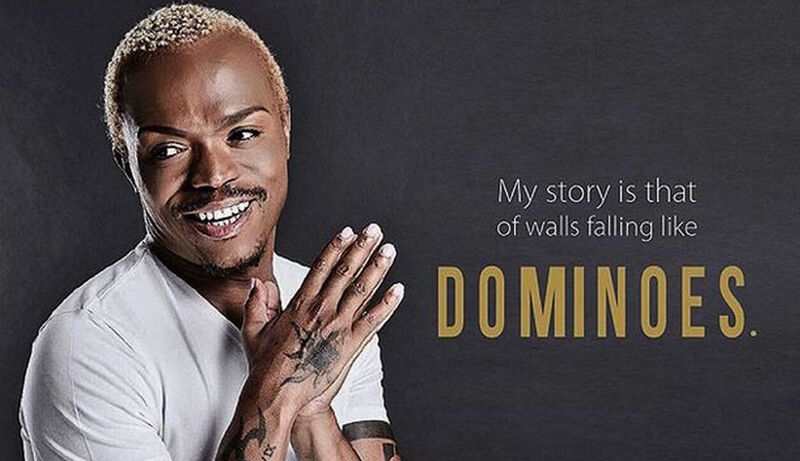 TV personality Somizi Mhlongo released his book on Wednesday — and it is quite a read! At 44, Somizi has lived! No-one in my opinion epitomizes the tumultuousness of this industry more than Somizi. The man has risen and fallen enough times to know what it is like to have to go through the rollercoaster life of having a viable career as an entertainer in South Africa. This is not a vanity project. The book is not about "me me me me .... my greatness, how I got this endorsement, how people hate me for my greatness, etc". No, with Dominoes you get a full life of a centred man at point where he feels fulfilled enough to be able to let himself be bare it all and admit his flaws. He is not out to prove that he is greater than all of us or his achievements are above reproach. Somizi has a point of view and message he wants to impart on the world. With his age and having gone through a life threatening moment in his life, he mentions in the book that he was diagnosed with a chronic disease, the man has welcomed the thought of his mortality and in reading the book you get a sense that he wants to be remembered for more than just being a celebrity. When it is all said and done and his inevitable day come, as it will for all of us, what exactly does Somizi hope to be remembered for? While he does not address this directly, when reading this book you will learn that he wants to change lives and give his fans an opportunity to learn from his life mistakes and hopefully never have to go through what he did to eventually realise their dreams and potential later in life. I was a bit miffed that the book was slightly shorter than I thought it would be. For someone who has had such big life, I expected the book to be a bit more spaced out through the chapters and give a more details insight into the life of subject, but it sometimes just glosses over the hard details of his life. As stated above, the book is just 122 pages long. 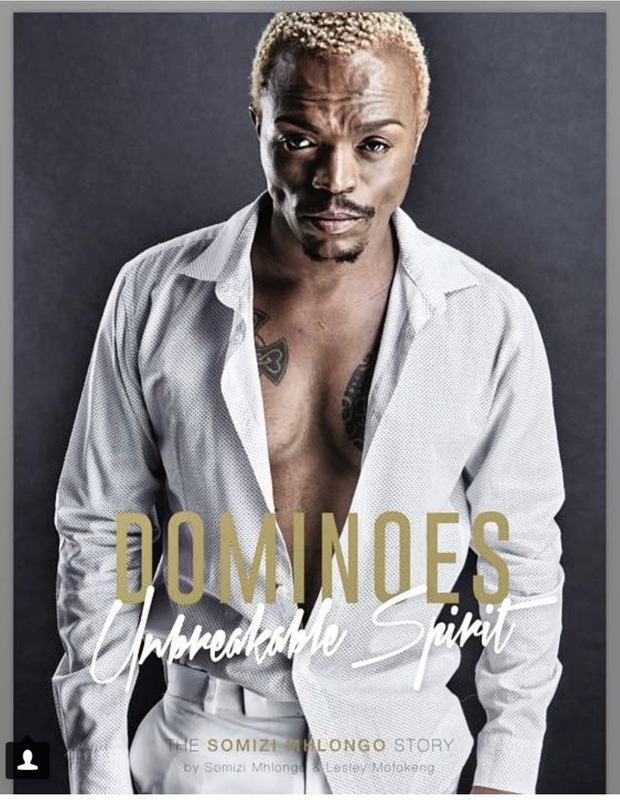 But as Somizi himself said at the launch of this book; he wanted the book to reflect who is he — and the man is not an author so perhaps having the be this short is in keeping with his personality and brand. I mean; I don't see Somizi as someone who is a book worm so I suppose writing a 500 page memoir would have been out of character. I get that the book is supposed to be a peak into his life and not a day-to-day account but I missed a lot of Somizi's sass and big personality in these pages. I fully understand the intention was to be raw but few pages in I felt a bit overwhelmed by the melancholic tone of the story. Somizi's comic persona somehow gets lost in the heavy topics and personally I found that a bit disappointing. I feel the book could have done with a bit of a 'breather' here and there. There is also not a lot in the book about the business side of his career. There are mentions of work related relationships and dealings but the author doesn't give much details on where Somizi's reported wealth comes from and how much of it does he really have. The book tippy-toes on exploiting the usual celebrity perception over reality. My question after reading the book still remains; Is Somizi really as rich as his brand messaging would have us believe? And if he is, what is the source of his wealth? For what it is, there is honestly very little I can criticise about Dominoes. 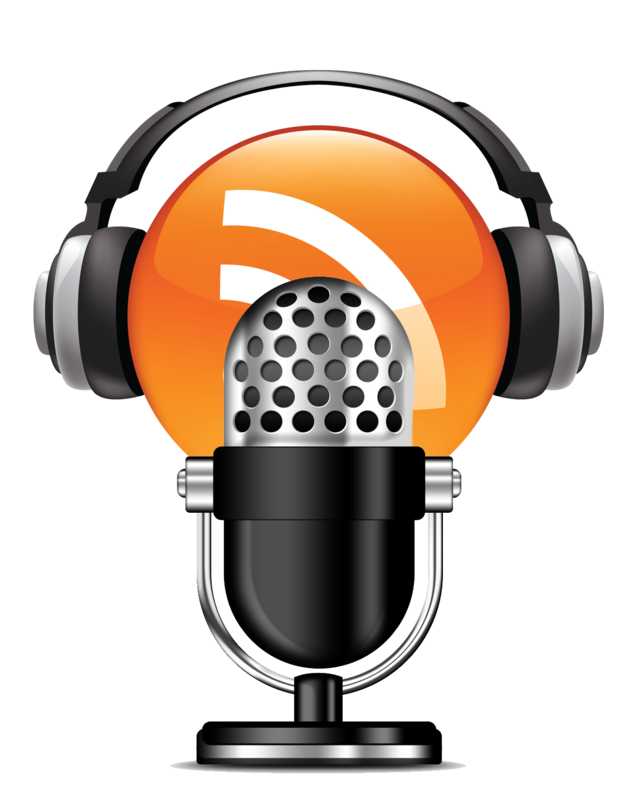 It serves its purpose and will find a reader in all of us , even some of us who are not avid readers. Somizi's story, though colourful as it may be, will resonate with a lot of people. He will inspire people. He has certainly inspired me in more ways than I care to share and this book just added to that inspiration. Obviously it is a bit hard to give this book a full review without giving away too much for potential buyers... yes, I feel the extracts shared by the media might have given away a bit too much for someone who has not read the book. The book is no Long Walk To Freedom, it's certainly not going to win a Pulitzer prize either but it sure will give you an insight into this man's life and will have you looking at your own life choices a little differently especially if you are still in your FOMO, YOLO and "I'm the sh*t" phase of maturity. Ya'll know I value honesty and love people who keep it real. I am so proud of Somizi for having the courage to open himself up to world in this way! Dominoes: Unbreakable Spirit is available at Exclusive Book for R180.